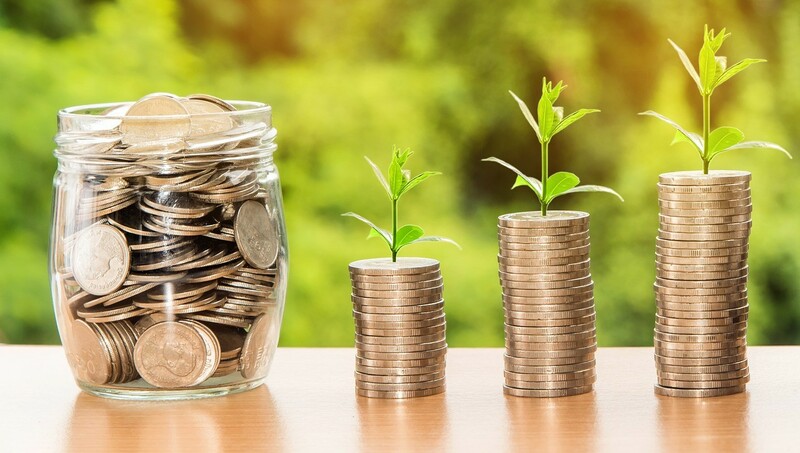 The best way to secure your financial future and give yourself far more options where money is concerned is to invest as much of your capital as you possibly can. If you’re looking to get into the stock market and start investing some of your hard-earned money, you could not have picked a better time to do so because there are so many excellent tools to help you get it right. Acorns is a fantastic app for complete beginners to trading who are looking to invest fairly modest amounts in the stock market to begin with. It is particularly good for young investors because it makes investing really easy by rounding up everyday purchases and investing the difference in pretty low-risk stocks and shares. You can build a surprisingly diverse portfolio using this app, even if you don’t have a lot of capital to play with. For those of you who are looking to invest significantly more – at least $100,000 – this tool is the natural choice, as you can see from this Personal Capital review. Using this simple app you can get advise from real human advisors, track your investments and build up a strong portfolio. With fees between 0.49 and 0.89%, it’s a pretty cheap way of investing some of your busienss capital to make strong gains, and you can even make investments based on your own personal moral code. Robinhood is a great choice if you want to invest in options, stocks or EFTs. In fact, it lets you do all of those things for free instantly when you’re depositing sums of $1000 or less. 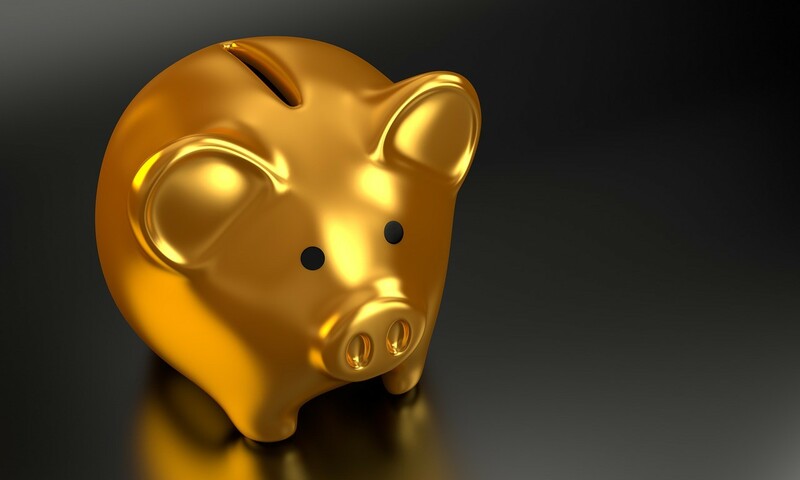 If you do decide to pay for a gold account, you will be able to invest larger sums instantly and access extended trading hours, which makes it a very convenient tool for those of you with flexible budgets to use. Stash is another option for those of you who are perhaps looking to dip your toes in with a few smaller investments. You can get started with just $5 and your risks will be managed to a level you are comfortable with. Because you can set the app to Auto-Stash, you can make investing a habit, and the tips and tricks that the Stash team provide will help you to get a solid foundation in investing so that when you’re ready for bigger and better investments, you will know what to do. Betterment is good value costing just 0.25% for people with less than $100,000 invested and 0.40% for people with over that threshold. If you want your investments to be as easy and passive as possible, this is the tool for you because it will do the hard work of building your portfolio based on your own goals, the level of risk you’re willing to beat and how much cash you have available. Invest today and enjoy a far better future tomorrow!